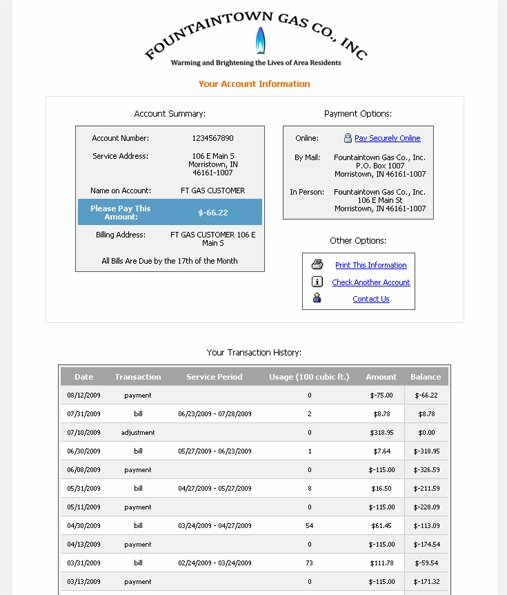 Our most recent projects from our long list of satisfied clients are shown below. 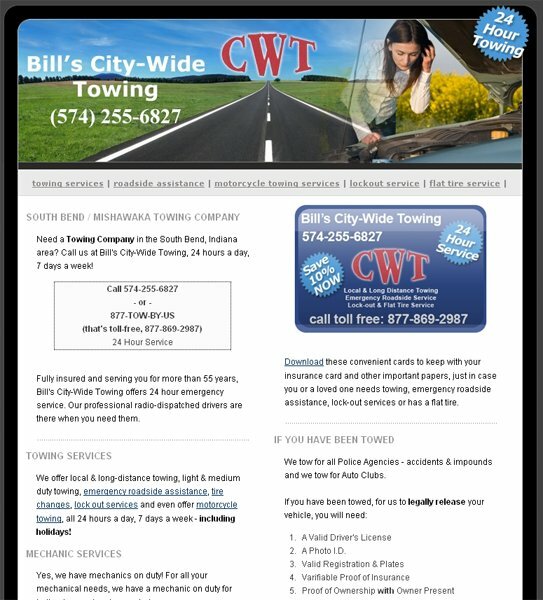 We continually add to our portfolio, and the best way to see how we can improve or build your web presence is to contact us for a free consultation. 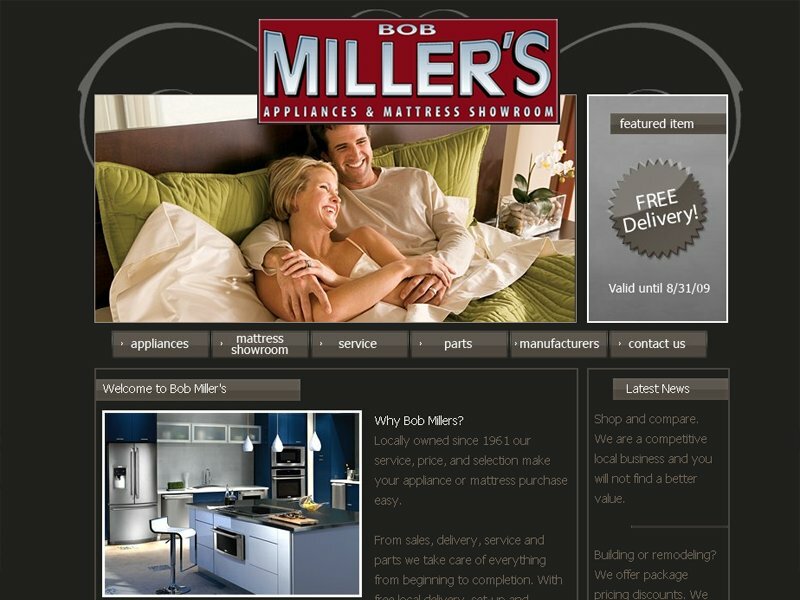 Bob Miller Appliances and Mattress Showroom need a full design from the ground up with the ability to change special sale items easily on demand. 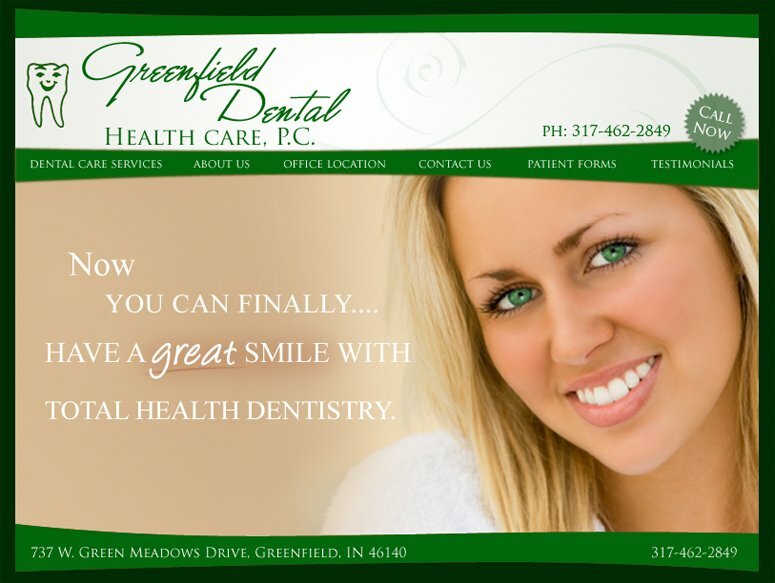 Greenfield Dental Health Care needed a complete web presence to reduce costs associated with paper forms, scheduling and patient communication. 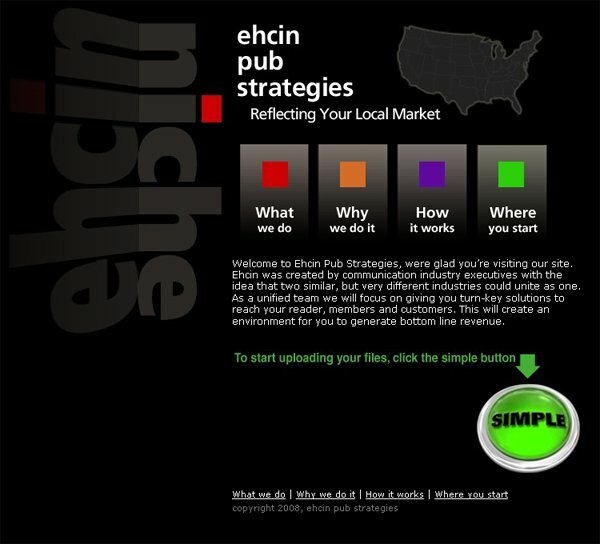 ehcin Pubs serves the educational, newspaper, regional shopping and numerous vertical markets. Their unique delivery methods save their customers thousands in postage. 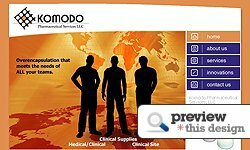 Komodo needed a way to promote their industry-unique product line. 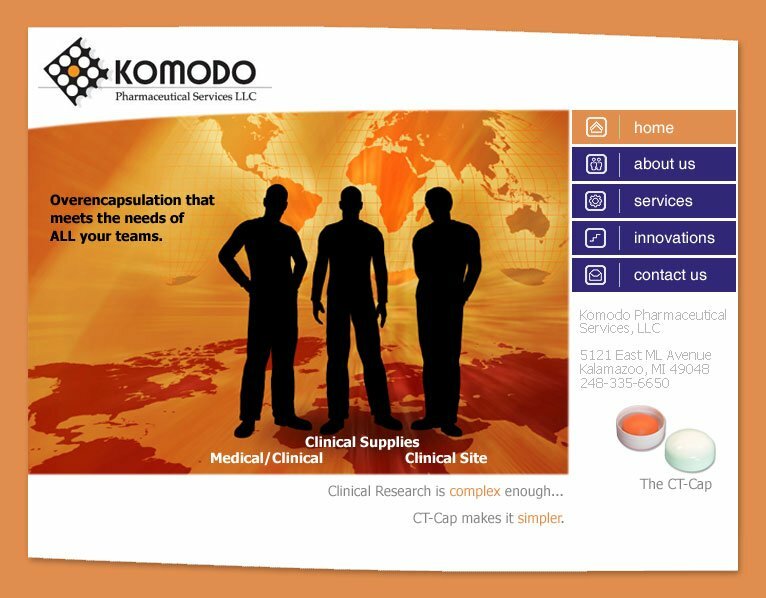 With the potential to save literally millions of dollars in clinical trials of new pharmaceuticals, Komodo needed a professional, unique design that would stand out and grab the visitor's attention. 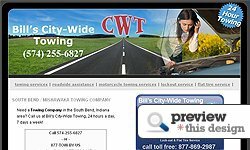 City-Wide needed an initial web presence, optimized for search engine placement, targeting mobile phone users as well as users of standard browsers. 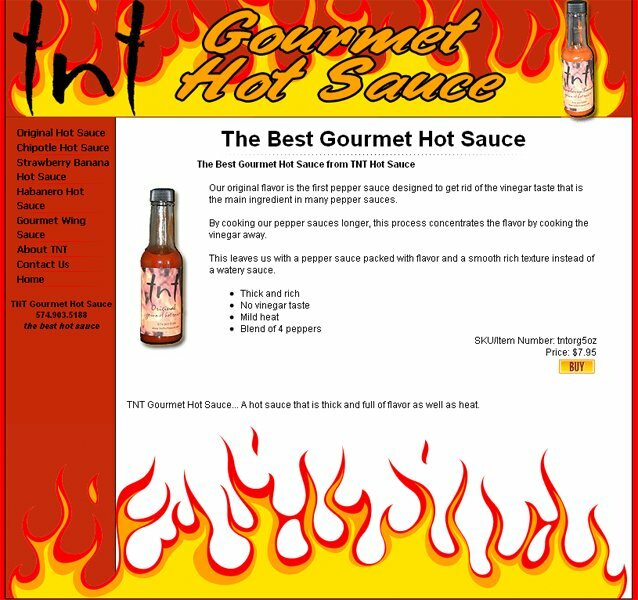 TNT Hot Sauce needed a way to launch their neighborhood and regional favorite hot sauces. 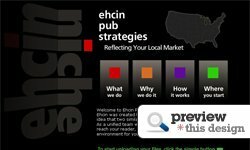 They entrusted Net-Noggin to establish a search engine optimized, crisp design, including ecommerce capability for online ordering. 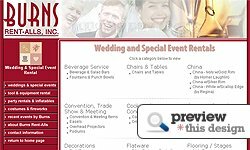 BURNS Rent-Alls needed a single branding solution that featured their diversified range of products and services. 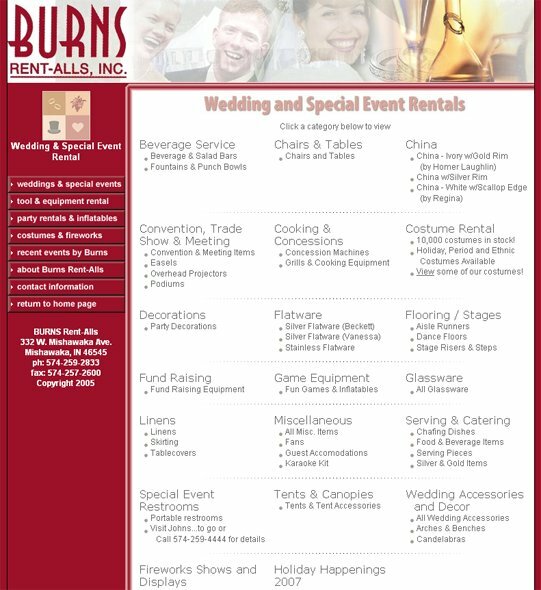 Offering high-end party rentals, tool rental and costume rental, BURNS Rent-Alls had a challenge to blend these elements into a single front. 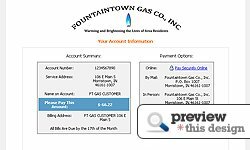 Fountaintown Gas called on Net-Noggin to provide an extremely easy to use online payment system. Net-Noggin delivered by building an e-commerce section for their site, including secure, real-time credit card processing. 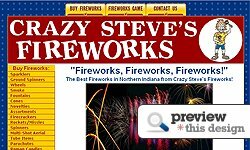 Crazy Steve's Fireworks needed an attention grabbing, "sticky" site to get visitors and keep them on the site to help influence their purchasing decision. 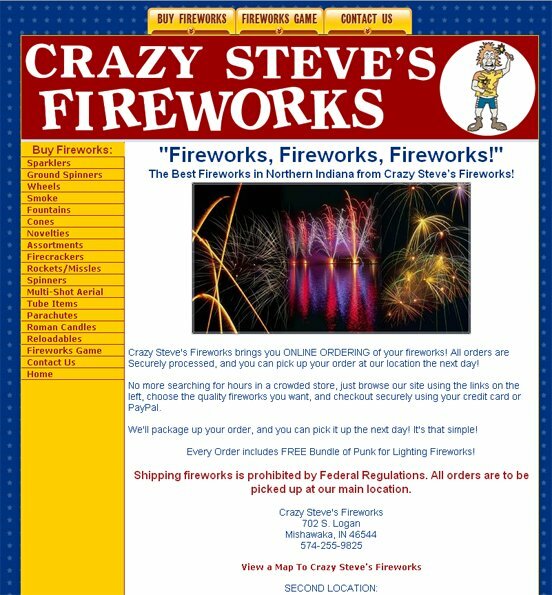 This fun design offer online ordering and simple, clean style and navigation.